Children with disabilities show the same diversity as their mainstream peers, who are vulnerable in almost as many ways. Researchers now recognize that young people who grow up in depressed neighborhoods have long-lasting challenges that are based on circumstances and events rather than individual differences between children. Emotional brutality related to prejudice, discrimination, and lives in poverty are certainly damaging to children; but parents, family and neighbors can build confidence and resilience by acknowledging a shared reality, and providing supportive relationships based on respect and affection. Children with disabilities are well represented in communities with few resources, but childhood trauma also occurs in what are otherwise considered opportunity-rich neighborhoods where a diagnosis seems to set them apart from the rest of their family, neighbors and classmates. All of our children are whole people; but the systems that were developed to help them explore their true potential are based on a perception of them being incomplete or damaged and in need of repair. Babies and toddlers may require life-saving surgery; but others may be subjected to elective or experimental interventions. Physical therapy and other interventions, including behavior modification plans, may be implemented, that are unnaturally intrusive and traumatizing. Adults with autism have reported that they experienced Applied Behavioral Analysis (ABA) during childhood and teen years as abuse. Staff in preschool and primary grades may practice dangerous restraint holds and punish children through seclusion, despite widespread use of methods that are safe and effective. Parents may not be aware of what is happening to their child even after emotional or physical damage has occurred. 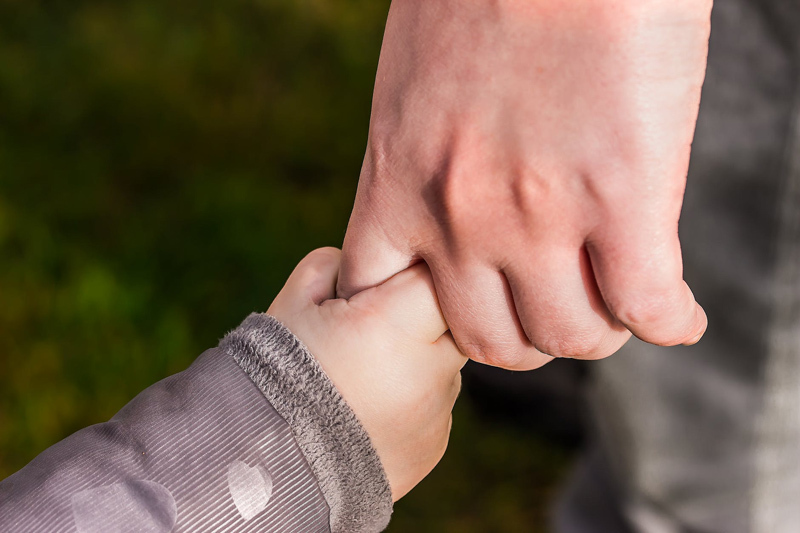 Some may give permission based on the mistaken belief that their child is incapable; or they may believe a misrepresentation of the contributing situation as told by an untrustworthy witness or perpetrator. While it is exhilarating to learn of children with mobility issues who have learned to walk, run and climb, and teens with developmental disabilities who flourish in college or the workplace virtually indistinguishable from their mainstream peers, these are stories only to inspire us to eliminate false limits. It is a puzzle that what should be the best choice to support babies and children can also be a source of trauma that we would accept before a diagnosis. Early childhood disability services should be available in every community, but there is no guarantee that they will have a positive effect on an individual child's development, and some evidence that many children have been negatively affected by unfortunate events, inadequate staff, and ongoing segregation that may restrict their opportunities well into adulthood. Early intervention and ongoing support services should be provided and funded without demeaning stereotypes of disability and the burden of a medical model traumatizing young children and teens who deserve as much respect, privacy and admiration as their mainstream peers. Communities must provide adequate transportation, employment and housing opportunities for adults with disabilities to provide the best role models for children who age out as fundraisers for businesses who profit on providing early childhood services. Eliminating trauma and helping build both confidence and resilience should be our goals for support services throughout the lifespans of our sons and daughters.